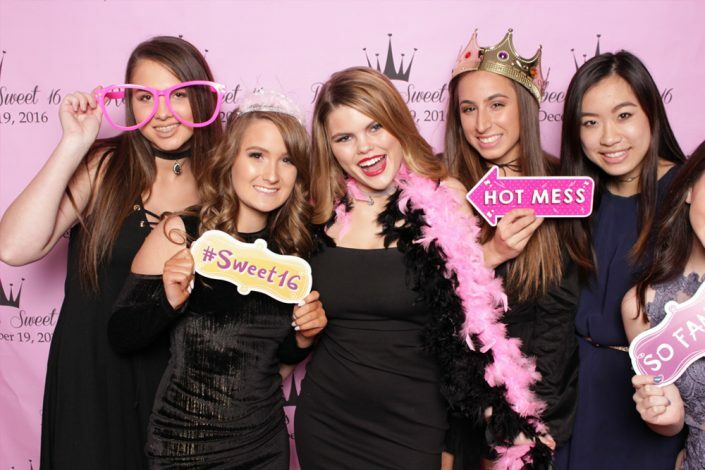 our selfie station photo booth is one of the most advanced photo booths in the market. 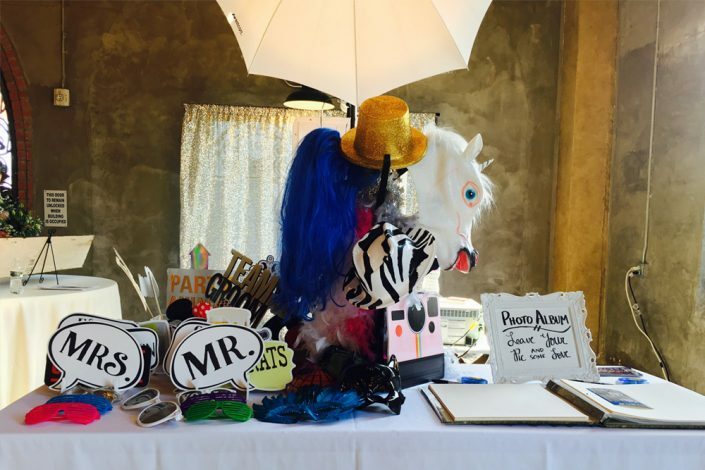 it’s an open air photobooth so others can see the fun and your guests are not squished into a small box. guests can text, e-mail, upload to facebook, twitter, and pinterest their pics instantly. 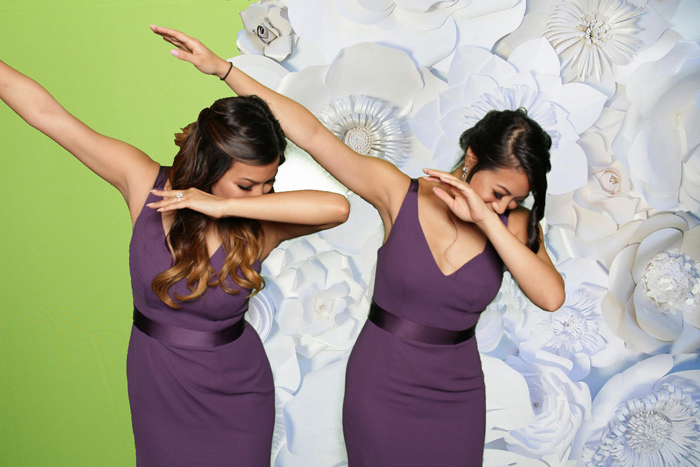 oh snap selfie photo booth is one of the only photo booths that can record video toasts to the bride & groom, or birthday boy or girl for an extra special lasting memory. 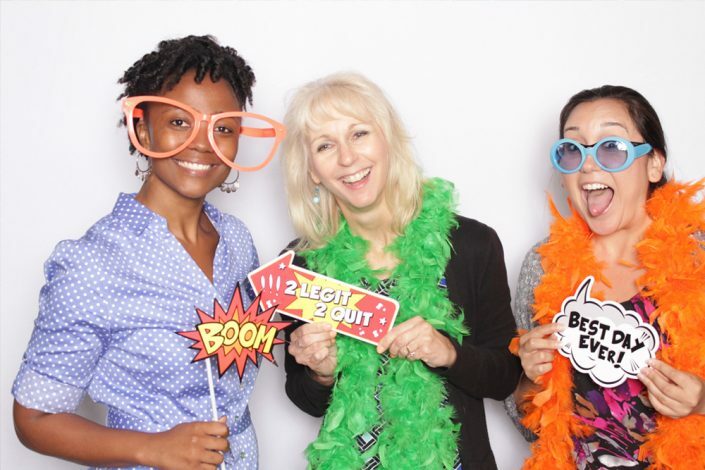 our photo booth machine can also collect survey and contact data, record product endorsements and testimonials and be branded with your logo – perfect for business functions and conferences. get the green screen for your event and transport your guests virtually anywhere you can think of! don’t forget the GIF pictures, filters, custom layouts, awesome props and more! 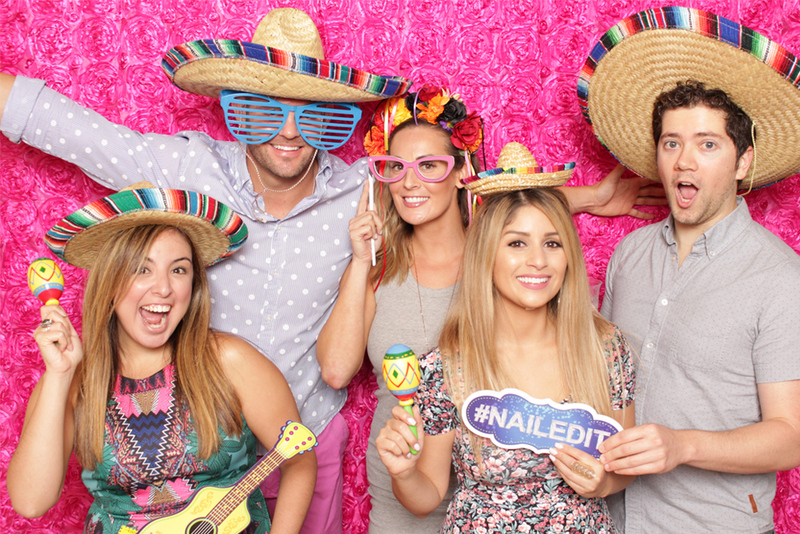 bring your event to the next level with Oh Snap Selfie Photo Booth! Your friendly Oh Snap Selfie attendant keeps the smiles rolling and the photos flowing. A high quality printer allows guests to take home an old school 4×6 snapshot or 2×6 strips in a flash. Create a custom template for photos from your special event or let us do it for you. Enable video messaging so your guests can record up to 60 second toasts or product endorsements. Take the fun up a notch with mad props. Our prop kit includes hats, goofy glasses, boas, wigs and more. Surveys, Contests, Coupons, Slow Motion Video, Touch-Screen Technology, Premium Lighting, & More! using a chroma-key green backdrop, our machine instantly replaces the green with a digital background of your choice. your guests can choose from several different backdrops using the touch-screen kiosk. 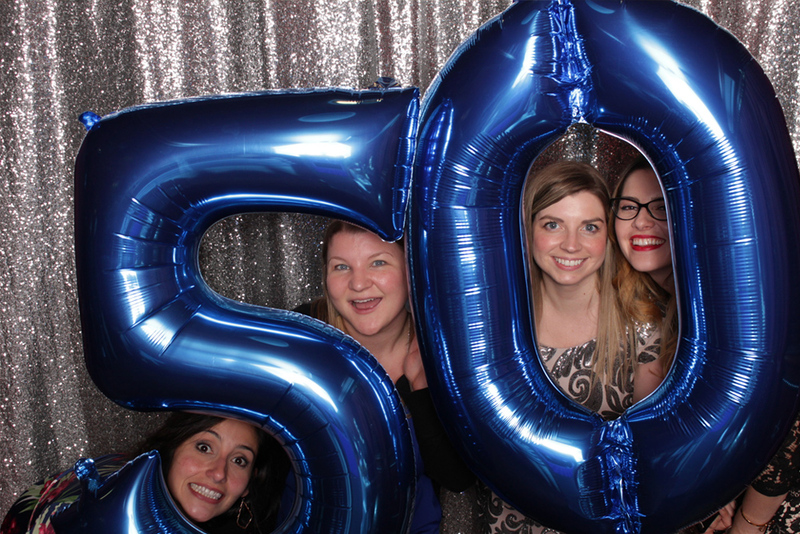 we will work together before your event to choose up to 6 backdrops that will go perfectly with your theme, or design a custom step and repeat digital background showcasing your logos, monograms or text. this is a great way to incorporate a party theme or market your brand. please note, if your guests are wearing anything green, it will blend in with the background (sometimes guests have fun with this! ).